Eric S. Francis shares in his family’s legacy of early training in the janitorial building maintenance field. Like his father and grandfather, who founded the organization in 1898. Mr. Francis has been active in the cleaning industry most of his adult life. He spent his high school and college summers working first as a porter and floor waxer, then supervisor, and later in marketing. Mr. Francis graduated from the University of Maryland with honors in just 2 ½ years. 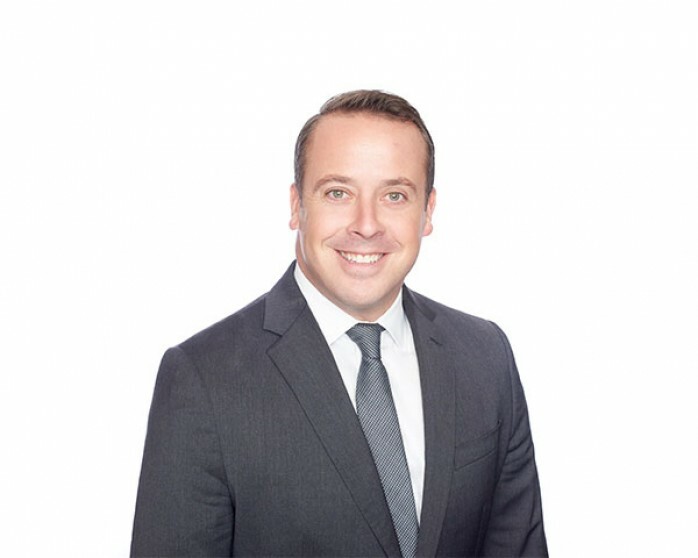 After obtaining his law degree from Villanova University School of Law, he served as an attorney with the United States Environmental Protection Agency, in Washington, DC. Later he returned to his family’s business as its President, was instrumental in guiding the company to its growth position, prior to a partial international divestiture in 1984. In 1982 however, along with the nuclear company Mr. Francis established what was soon to become The CBMC Group. As Chief Executive Officer, he has been a driving force behind the company’s success ever since. The CBMC Group’s century long performance has enabled Mr. Francis and others in the group to dedicate time, talent and resources to philanthropic activities, local, regional and national in scope. He like the rest of the group believes that individual and corporate success requires giving back to our community. As CEO, Mr. Francis has been instrumental in guiding the company to its current growth position, largely through customer retention and the obtaining of “off-spring” accounts merited through actual performance. Despite The CBMC Group’s growth in size and scope, he remains vigilant in ensuring that the corporate motto is the corporate philosophy, “Your Needs are a Capital concern.” He makes sure that each team member at The CBMC Group believes this too. 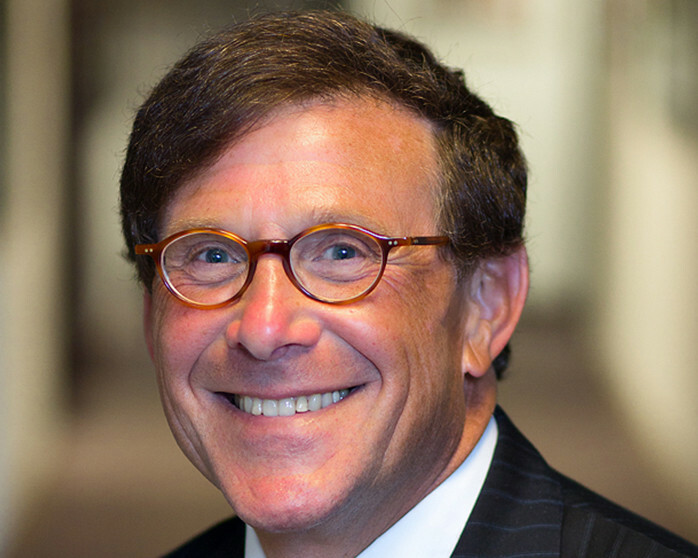 Howard S. Abramson has a Bachelor of Science degree in Business & Accounting from the University of Baltimore and has received many scholastic and professional awards and certificates of commendation. 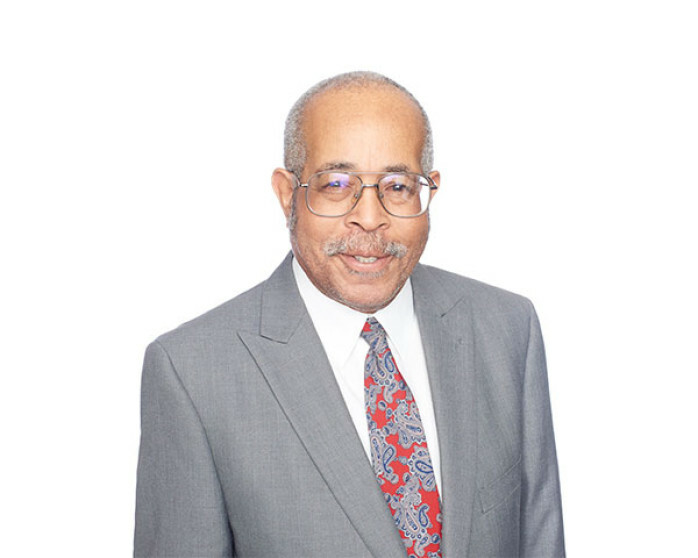 Prior to joining the management team at The CBMC Group, Howard functioned as a CPA with one of the most prestigious accounting firms in our nation’s Capitol. As Chief Financial Officer, Howard helps make our services meet the quite legitimate budgetary needs of our customers without adversely affecting their service requirements. He frequently tailors budgetary limitations into a program which is financially sound. When necessary, he visits with many of our prospective customers in order to demonstrate these cost efficiencies which can prove to be mutually beneficial. As Executive Vice President, Howard is responsible for administering all day-to-day activities. His extensive managerial and professional background, combined with his highly refined interpersonal skills, make him ideally suited for his position. Additionally, the financial department which Howard manages, combines professional, trained, and experience personnel with the most up-to-date computer systems and affiliated office equipment. Still, his department has not lost the personal touch so respected by and refreshing to our customers. Today, Howard is even more committed to the basic operating premises established at The CBMC Group from the outset. He understands that consistent quality service and customer satisfaction are the result of total commitment and untiring dedication. Roxanne Paul joined The CBMC Group in 2004. In 2013 she was named Director of Marketing & Executive Administrator. Ms. Paul oversees development of effective branded marketing relations, programs and channels. Spearheading initiatives to help The CBMC Group meet its strategic goals. 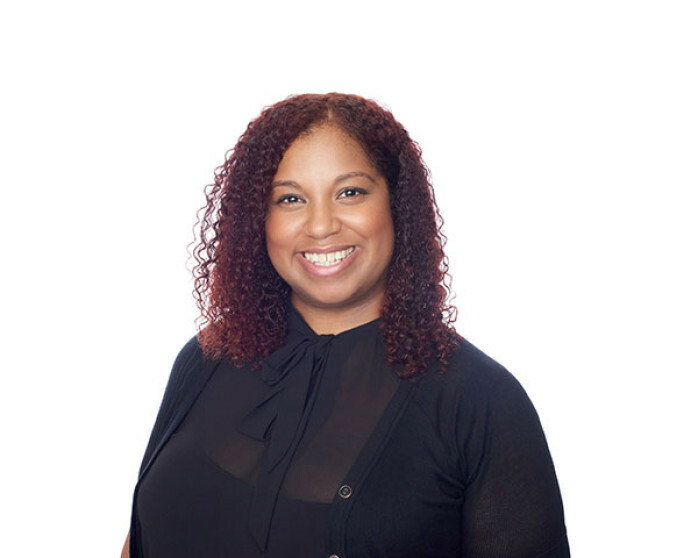 She oversees business marketing development, corporate communications activities and maintains relationships with industry influencers and key strategic partners. 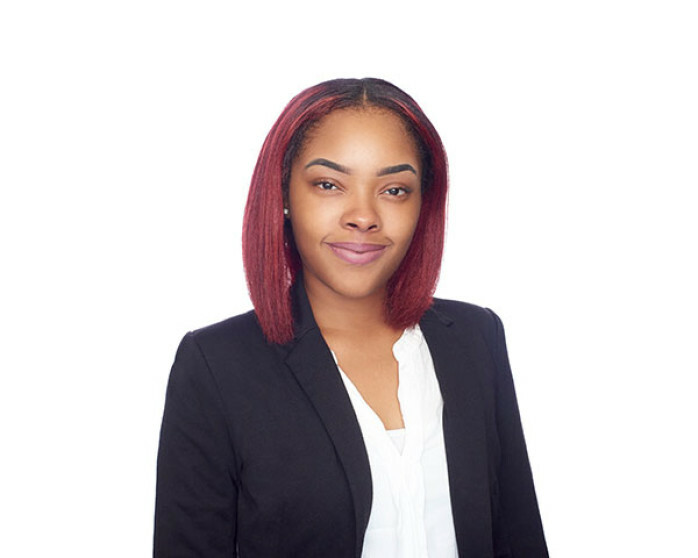 Ms. Paul manages the day to day affairs of the office environment, conducts corporate training to develop and control sales and marketing programs and works directly with those parties to ensure the brand is aligned with the corporation’s overall mission. 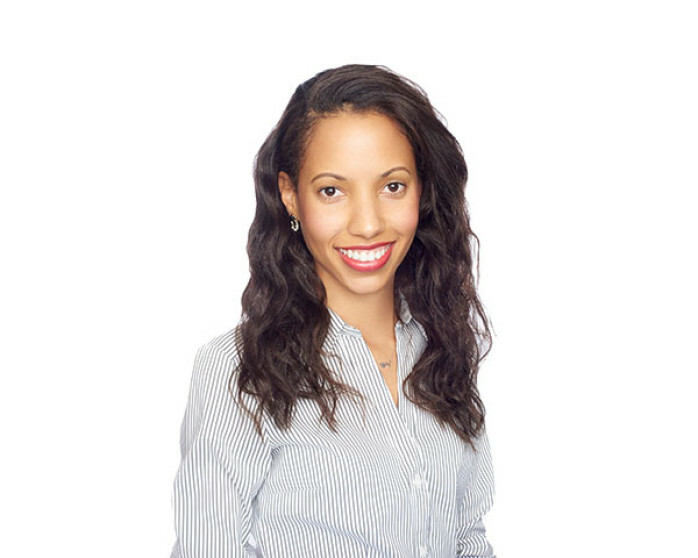 She works to enhance client relationship management processes and technologies, reviewing operating practices and implements improvements where necessary. Ms. Paul earned her Bachelor of Arts in Marketing and Business Administration from The University of Maryland, University College. James Sanders joined The CBMC Group twenty seven years ago, and possesses more than forty-two years of expertise in accounting. 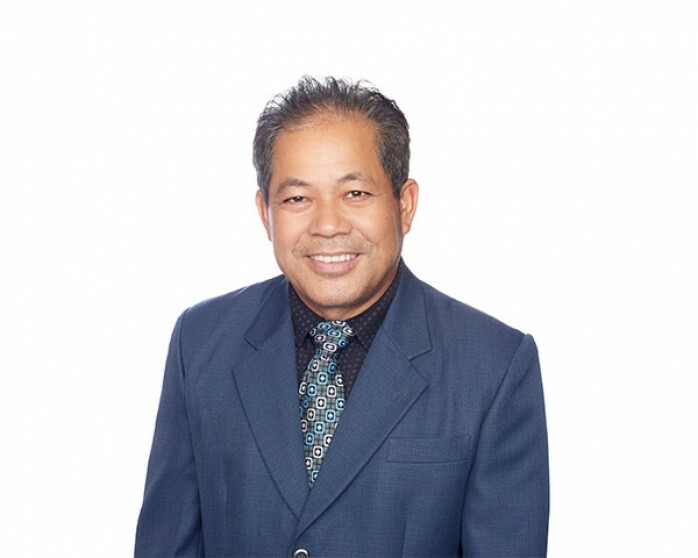 His vast skill set serve as a basis to provide proficiency to The CBMC Group with various auditing and accounting needs including Controller Services, assessment, internal controls, audit and accounting procedures, receivable, payables, payroll, financial statement presentation and the set-up and maintenance of general ledger accounting systems. A New Jersey native, Mr. Sanders moved to Washington, D.C., to attend Howard University. Adrienne Middleton joined The CBMC Group in 2006, and is the Billing & Accounts Payable Director. Middleton is responsible for receiving and verifying invoices and requisitions for goods and services, answers any billing inquiries from clients and processes related changes. She generates reports and invoices for distribution and maintains general ledgers for the corporation. 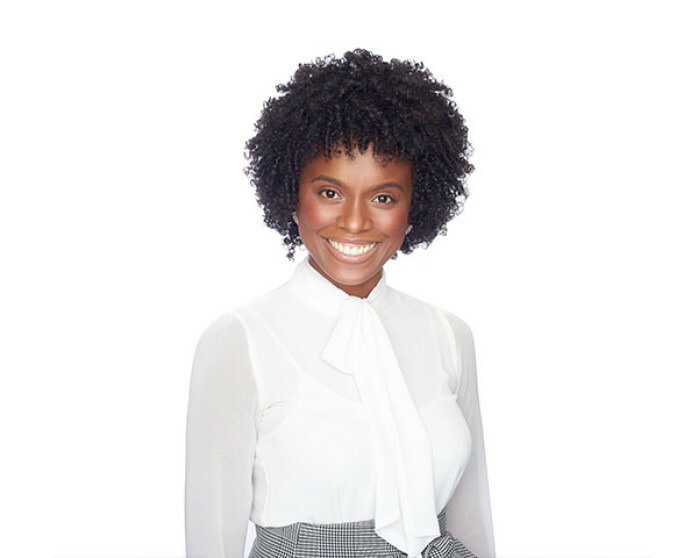 Middleton has attained her Bachelor’s of Science in Finance & Accounting from the University of Maryland, and plans to pursue her Master’s Degree in Finance. Teresa Adames joined The CBMC Group in 2013 and manages the Administrative duties of our CFO & V.P., Howard S. Abramson. 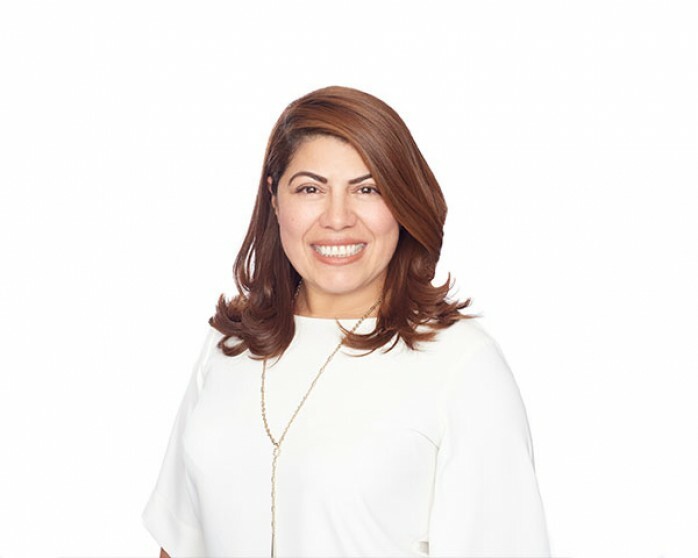 Adames’ experience, enthusiasm, optimism and skill level, allows her to efficiently maintain the overall support required by Executives and the administrative efforts of the corporation. Adames joined to The CBMC Group over five years ago. 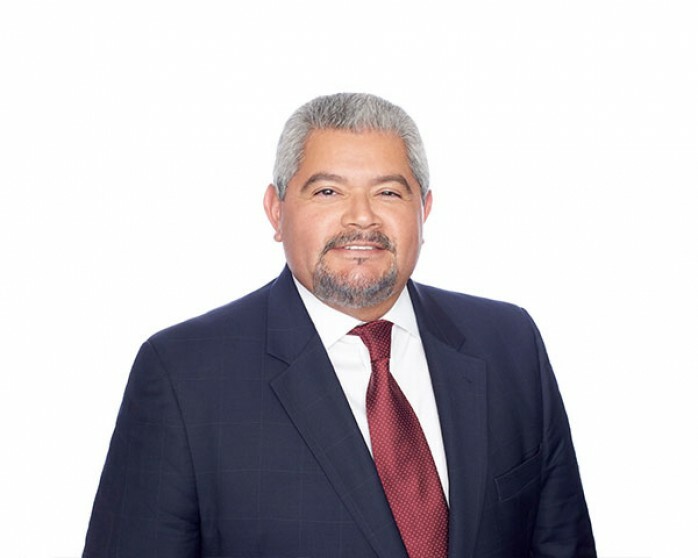 Ivan Saldana joined The CBMC Group over 25 years ago, and possesses more than 30 years of experience in the Building Maintenance Services industry. Saldana is a key business leader at The CBMC Group, providing business development strategies and ensuring customer satisfaction. As the Regional Vice President of Operations, he is responsible for reviewing and approving operational budgets, as well as labor and supply efficiency, customer service, public relations and quality control. In addition he reviews and approves cost control reports, cost estimates and labor analysis for new business. Saldana drives best practices in program and portfolio management and establishes a consistent approach across the organization. Prior to CBMC, Ivan served as Branch Manager for Signet Bank, which eventually became Wells Fargo. Today, he is an innovator, a client retention strategist and a customer satisfaction specialist. Maria Bonilla Maria Bonilla joined The CBMC Group in 2002 as a project manager in the Virginia Region. Now an Area manager, Bonilla manages numerous accounts in the CBMC portfolio. She has over 10 years experience in the industry, and delivers exceptional customer service by ensuring quality service and compliance in all areas of operation. She remains actively engaged in the community, and has a strong business development focus. Bonilla is results orientated and works to ensure the provision of quality service to clients, embracing and advocating the company culture. 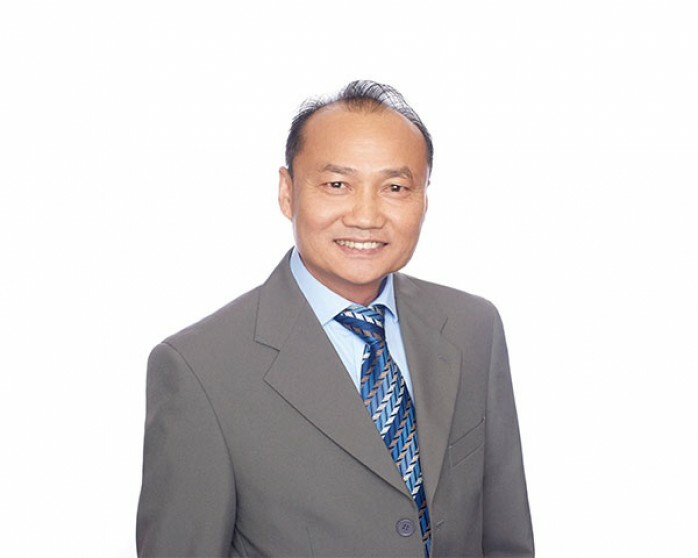 Phousay (Sy) Naovaraht joined The CBMC Group over 24 years ago, offering superior customer service and management of objectives. Naovaraht oversees all day to day operations for various clients in the Washington, D.C. metropolitan region. He manages his teams with superior leadership, operational management, business development and initiatives. 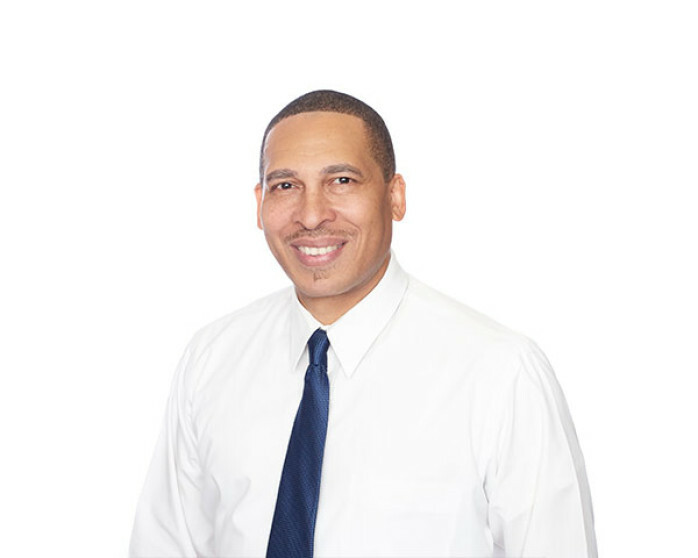 Mr. Higgins is an experienced business development professional that has accumulated over a 15 years of knowledge and experience across various businesses and industries. 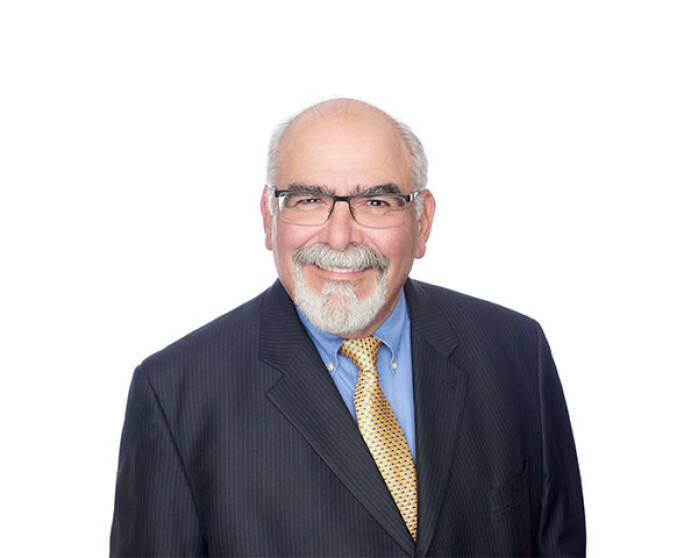 His background includes an array of accomplishments and success in developing effective business and sales strategies, leading market penetration and research efforts, and client management including administrative and operational support and client relations. He has developed this broad skill set while working with a myriad of businesses from Fortune 500 companies, international consulting companies and small start-up companies as well as Government institutions and agencies. 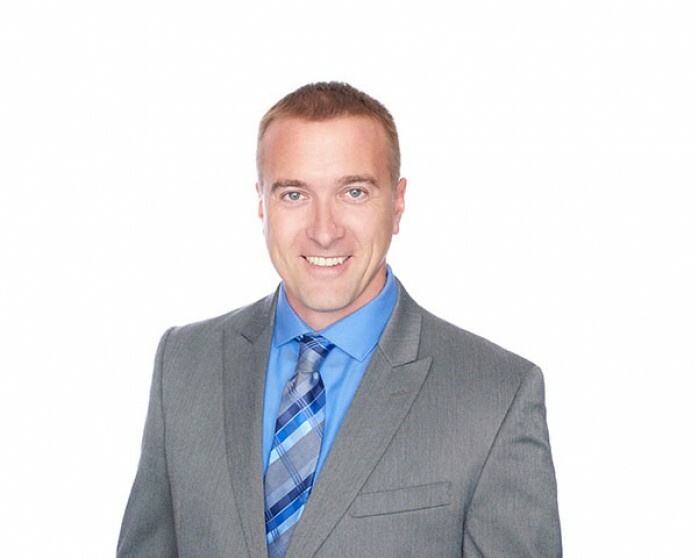 Mr. Higgins has an entrepreneurial mentality with significant experience in building revenues through strong sales presentations, strategies and customer service. He has the ability to work with customers, understand their business and how our solutions would improve their bottom line performance. Additionally, Mr. Higgins has the ability to see the “big picture” and achieve long-term goals through effective management, dependability and a strong work ethic. Mr. Higgins received his Bachelor of Science in Business from Miami University in Oxford, Ohio with a major in Finance and minor in International Business. Jeremy Beyersdorf joined The CBMC Group in 2003 as a Site Supervisor in the Virginia region. His tenacity coupled with his leadership abilities, and dedication to his work, he quickly became a Regional Manager. Beyersdorf is a goal-oriented team leader with extensive experience in managing and overseeing multiple sites. He manages inventory control of both corporate and residential accounts. In addition, Beyersdorf currently manages accounts across the Northern Virginia, Boston, Washington, D.C., New York and New Jersey corridor. He has an innate ability to motivate crews, supervise and coordinate large corporate accounts, both on- and off-site, and manage materials for successful implementation. Beyersdorf effectively handles training and development of new field employees. Bandith joined The CBMC Group in 2010, he oversees accounts across the Baltimore corridor, and surrounding areas. Through regular supervision and inspections of properties, Keokanya enforces our high quality standards and attention to detail. Prior to joining The CBMC Group, he was a Plant Manager, where he was held accountable for over 200 employees. Alnika Webber became a member of The CBMC Group in 2015 as the Receptionist to our headquarters. Alnika has a background of Customer Service in various industries and is currently in pursuit of her Degree in Business Administration. In her role, she is the first point of contact as well as a representation of our company’s awesome standards. Alnika also serves as an office assistant to the CBMC Group, ensuring internal details, such as, ordering supplies, file organization, and requesting maintenance service, as well as any other duties that may be requested. Larry Jones joined The CBMC Group 25 years ago. With his extensive experience, Jones provides equipment and supplies management, directing and maintaining receiving, warehousing and distribution of materials. He coordinates and enforces our operational warehousing program and policies. Jones is responsible for safeguarding of The CBMC Group’s premises operations and its contents by monitoring procedures and protocols. He maintains the physical condition, inspecting equipment, issuing work orders and requisitions for replacement and appraising job results. Jones contributes to the overall team effort, by accomplishing related results as needed. He controls inventory levels by conducting physical counts; reconciling with data storage systems.